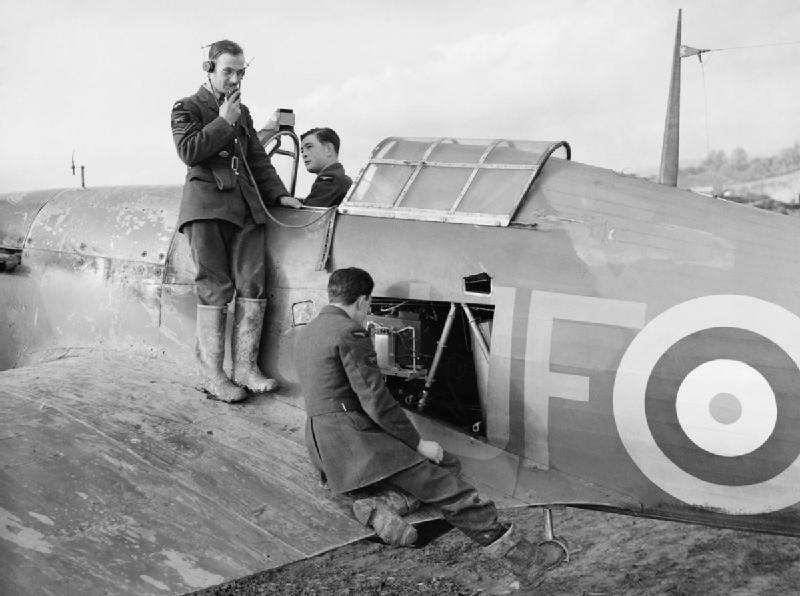 We are fast approaching the 75th anniversary of the Battle of Britain, meaning that much will be said, written and broadcast between now and October – including here at the S&G. 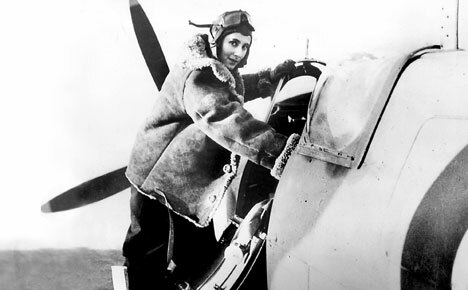 An abundance of Spitfires and Hurricanes, a Blenheim and some Gladiators will take to the skies and much will be said about ‘The Few’ – no matter how inaccurate some of those comments will be. Air raid sirens will wail and Churchill’s words will growl. 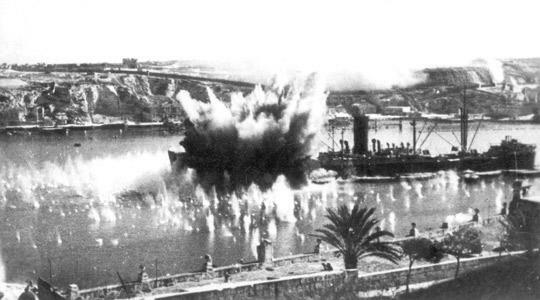 Before we hurl ourselves into the occasion, however, feel free to savour a truly remarkable blog about another campaign in the summer of 1940, during which the fate of an island nation was plunged into jeopardy – and with it the course of human kind: Malta GC 70. 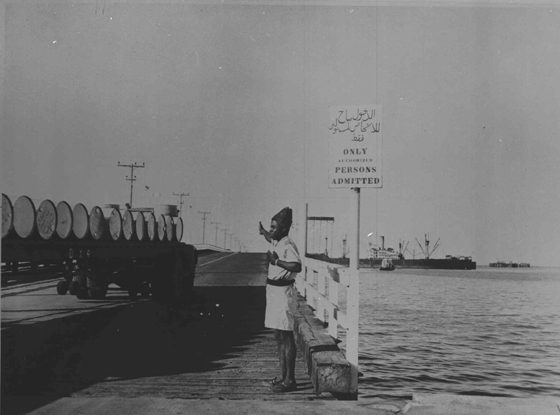 In 2011 the enterprising individual behind this blog began putting up posts that told the reader exactly what had happened on the same day 70 years earlier – how many bombs fell, how many aircraft flew, how many shells were fired and how many casualties there were. This was to mark 70 years since the peak of the Battle of Malta and to build towards the commemorations of 70 years since the Maltese were recognised with the George Cross. 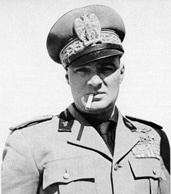 Now the blog is back in action, adding to the story by putting up daily details of the first weeks of the siege, to mark 75 years since the moment that Mussolini belatedly declared war on Britain and attempted to restore the Roman empire in the Mediterranean. 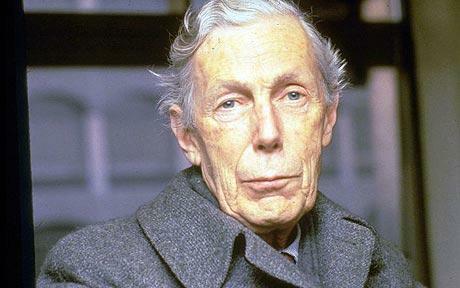 It is an astonishing body of work that tells far more than the legend of Faith, Hope and Charity. It brings to vivid life the daily realities for the Maltese, British and Empire nationals who were caught up in the maelstrom – and, thanks to the option to receive posts by email, provides a thought-provoking and entirely welcome window on the past almost every day of the week. Enjoy – and do come back to the S&G when you have a moment! Gladiator Survivors #3: What Hope for Faith? 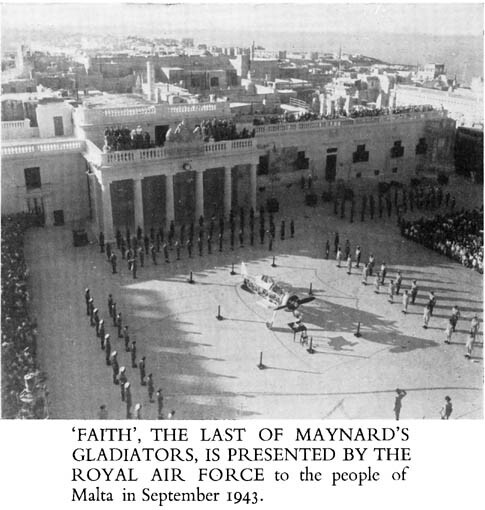 The story of ‘Faith, Hope and Charity’, the defenders of Malta, is probably the most enduring legend of World War 2 in the Mediterranean. 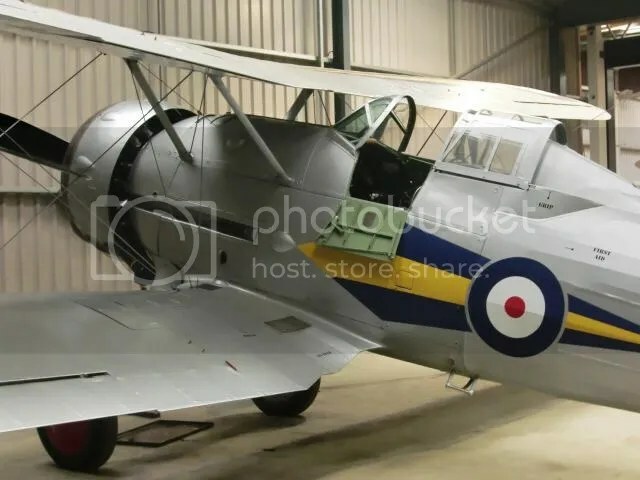 It began in March 1940 when 18 Gloster Sea Gladiators (believed to have consecutive serial numbers N5518 – N5535), were unloaded on the Island in packing cases, bound for the carrier HMS Glorious. 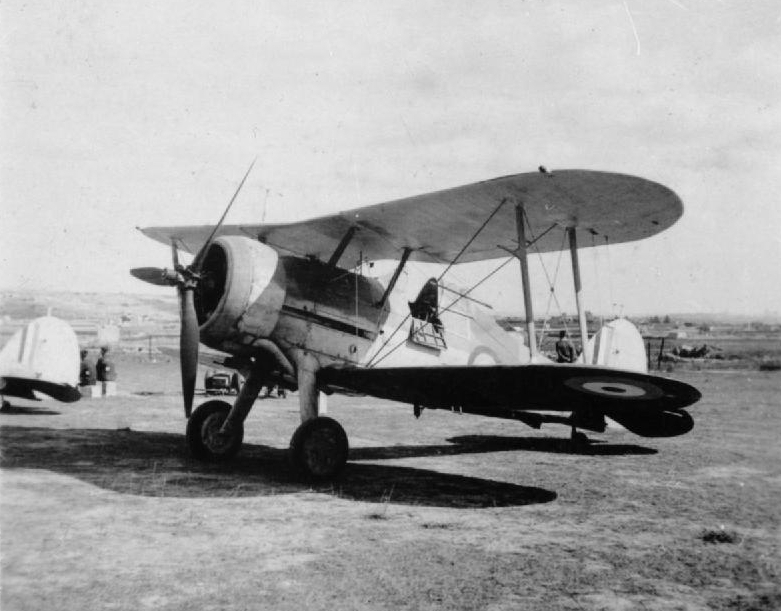 Three of these cases were shipped back to England and the aircraft took part in the failed defence of Norway. Three more went to Egypt. Four of them were sent on to the carrier HMS Eagle to give her some defensive cover in anticipation of Italy joining the war. After a bit of dithering which resulted in the aircraft being assembled, taken apart ready for onward shipping and then finally reassembled once again, the remaining aircraft formed the Malta Fighter Flight. When Mussolini finally committed Italy to war against Britain it was these fighters which stood alone against a vast armada of Italian fighters and bombers based 60 miles away in Sicily. 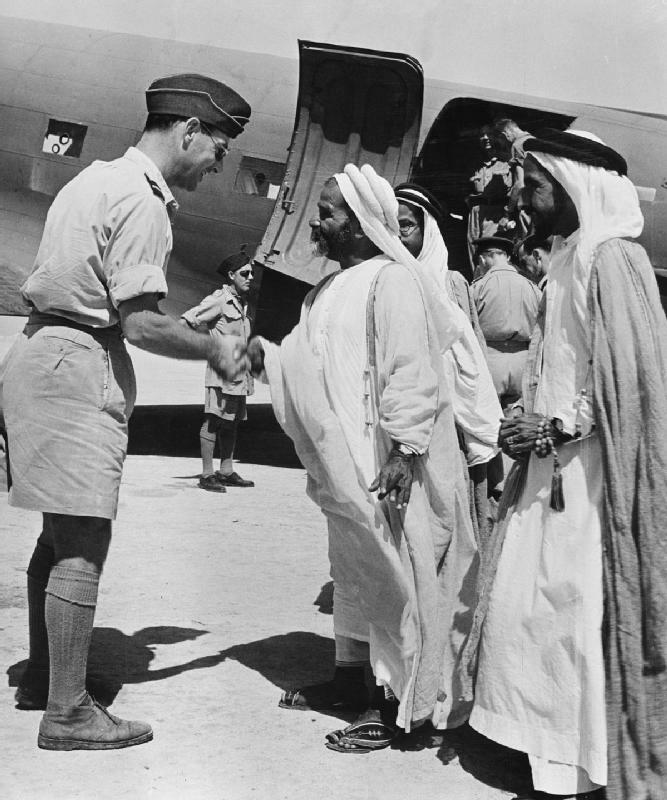 For just under two weeks they flew in flights of two or three at a time and became known as ‘Faith, Hope and Charity’. Whether they were so christened by the deeply religious Maltese, by members of the RAF or by some bright spark in the propaganda unit has never been satisfactorily answered. 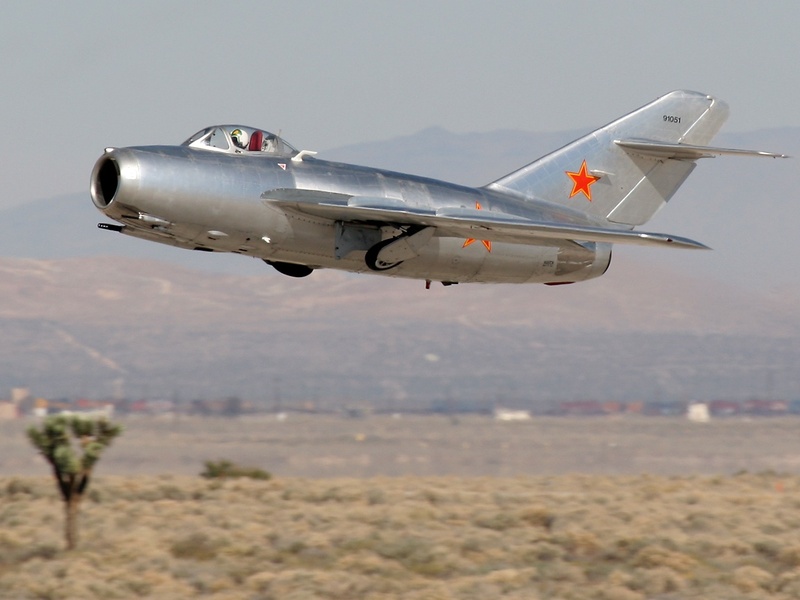 These outdated and outnumbered little aircraft and the valiant defence that they mounted truly has the stuff of legend about it, but the name stuck in the popular imagination. To this day the three longest-serving of the aircraft – N5520, N5519 and N5531 – have become known respectively as Faith, Hope and Charity. 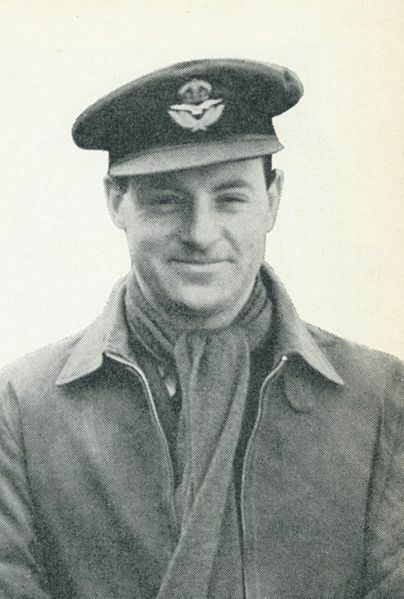 Charity was shot down on 29 July 1940 and its pilot, Flying Officer Peter Hartley, was badly burned. 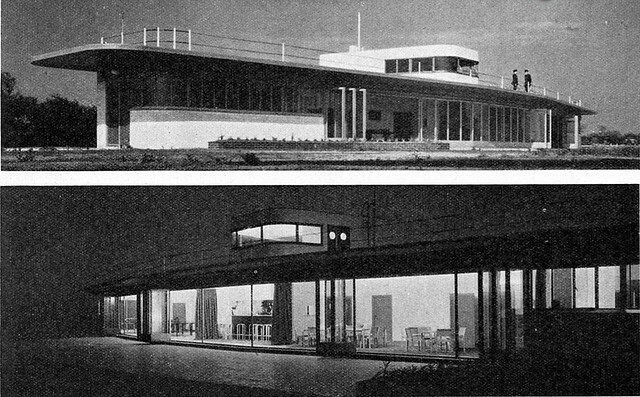 Hope was destroyed in an air raid on 4 February 1941. By this time the surviving Faith had been joined by survivors from HMS Illustrious after she had limped, blazing, into port for emergency repairs in January 1941. None of the aircraft remained completely intact, with much ‘bodging together’ of spare parts taken from damaged machines in order to keep the fittest survivors airworthy. 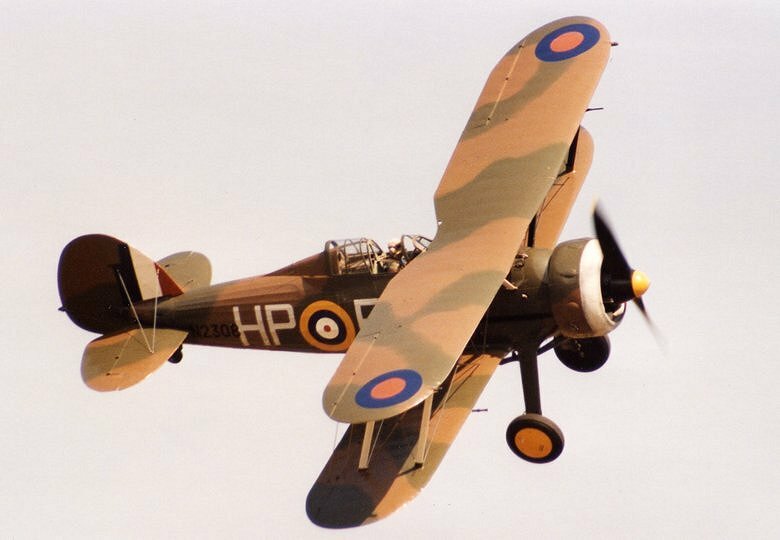 Engines were sourced from Blenheim bombers, suitably modified, and fitted with three-blade propellers to try and boost their performance to get on terms with the Italian Fiat and Macchi fighters – and even keep up with the bombers. 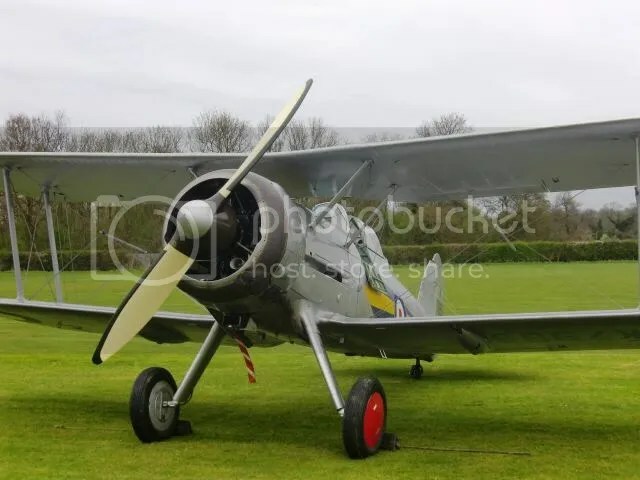 Perhaps the most spectacular of all these aircraft was the fabled ‘Bloodiator’: a hybrid beast to which an additional pair of machine guns was fitted on top of the upper wing in the hope of being able to hit Stuka dive bombers as they pulled out of their bombing runs. 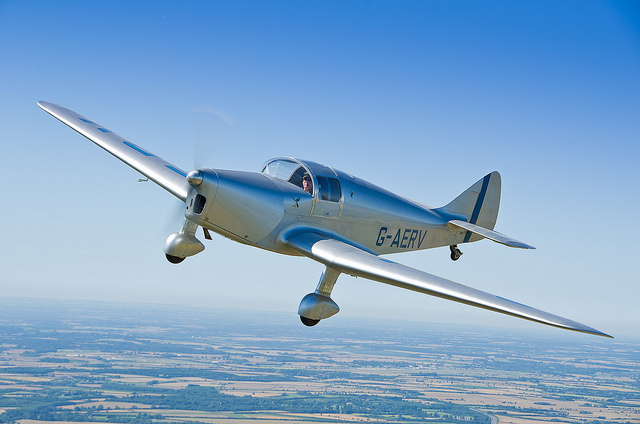 This aircraft was destroyed by bombs on the ground before anyone had the chance to try it in anger – but when the experiment was replicated back in Britain it proved more hazardous to the Gladiator than to enemy targets. 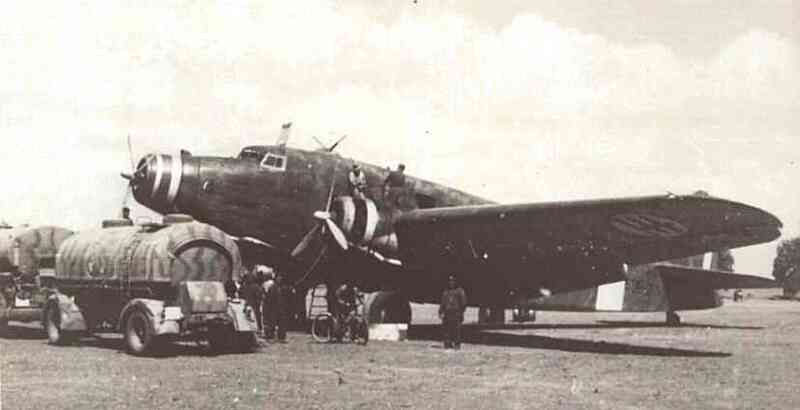 By the summer of 1943 the siege had been broken and Malta had acted as the bridgehead to invading Sicily, but from the old airframe dump in the quarry near Luqa airfield the skeletal remains of N5520 Faith were retrieved and presented to the people of Malta by Air Vice Marshal Sir Keith Park on behalf of the British governor Lord Gort in recognition of their shared sacrifices and gallantry through the years of siege and hardship. Faith has been kept on display in the depths of the ancient Fort St. Elmo for most of the intervening 70 years. In 1974 she was partially restored by a detachment of RAF volunteers, in which state she remains to this day, on view in the Malta War Museum. In 1996, Malta’s then Minister of Justice and the Arts suggested that the specialists of the Malta Aviation Museum might be able to build some wings and restore Faith to her former glory. 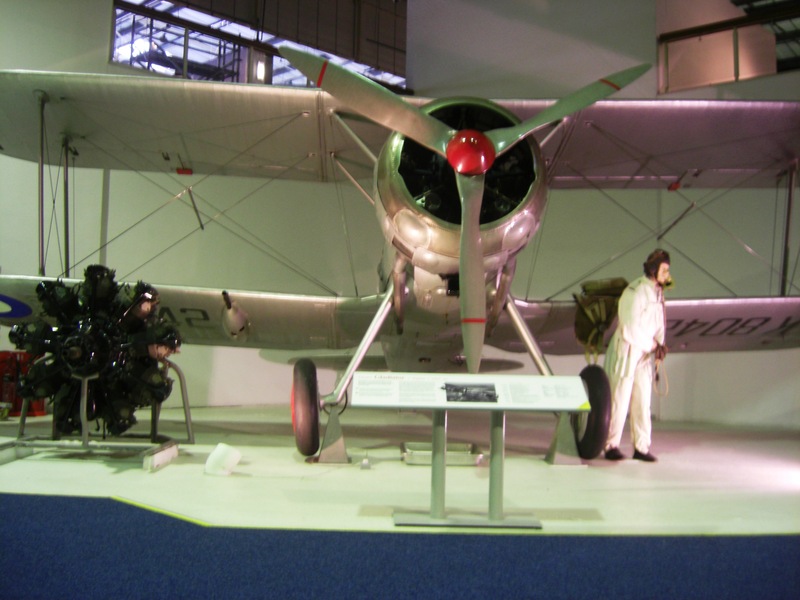 After trawling the air museums of Britain, Sweden, Finland and Norway the Aviation Museum team had assembled almost all the parts needed for the job – but then all hell appeared to be let loose. 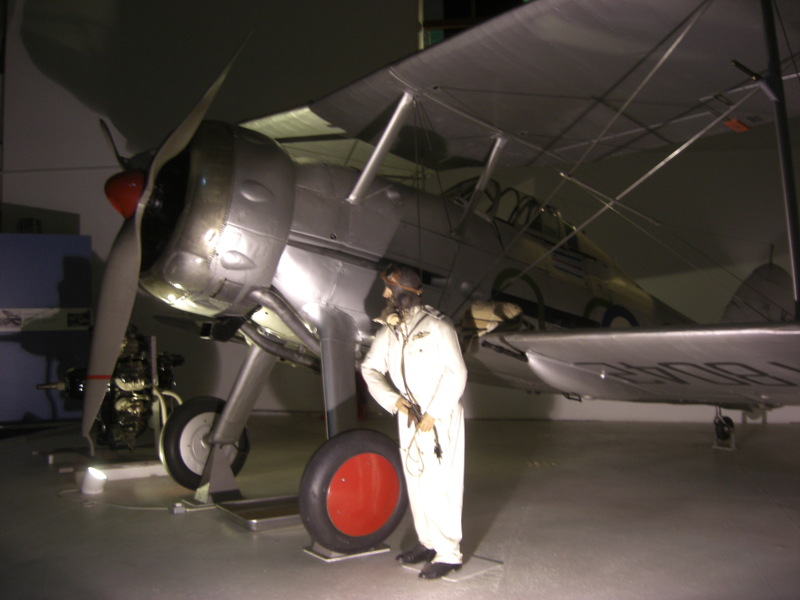 There has been an impasse between the Malta Heritage-run War Museum and the volunteers of the Malta Air Museum over what work should be carried out, what is deemed necessary for the preservation of Faith, who should do the work and where she should ultimately be kept. The Malta Aviation Museum states that what is left of Faith is deteriorating in the cellars of the old fortress, getting ravaged by damp and not being given the care that she deserves. The opposition states that it was entrusted with Faith and that the attentions of the volunteers are unwarranted and unwelcome. While the war of words rages on between the museums, Faith remains wingless with a curious little propeller and a crude tail unit cut out of wood – but still drawing thousands of tourists every summer. 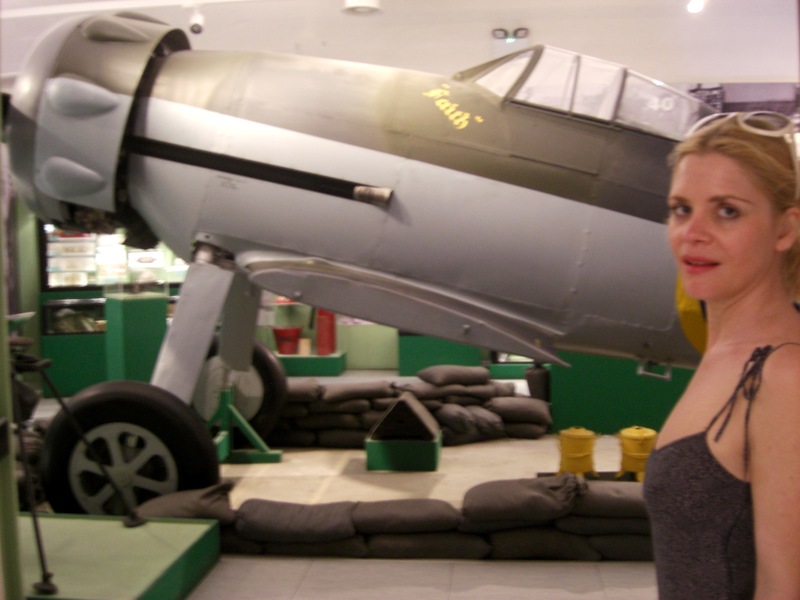 Rightly so, too, as both the War Museum and Aviation Museum offer a wealth of exhibits and expertise and should be on anyone’s bucket list of places to visit – along with the rest of Malta and Gozo. It would be wonderful to see this old girl back in one piece, representing a truly heroic chapter of Malta’s history to best effect. Although the signs are not encouraging at this moment in time, hopefully both sides can find the way to accommodate each other’s expertise to ensure that the story of Maltese endurance and resistance through the siege of 1940-42 continues to enthrall generations to come. 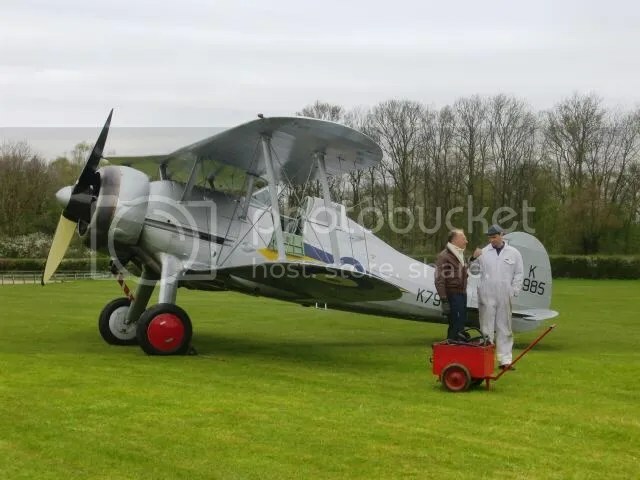 Here’s a little treat: the Shuttleworth Collection’s wonderful Gloster Gladiator in action at Old Warden, very tastefully led in by a couple of minutes of static filming to the sound of Billy Cotton’s orchestra playing Clouds Will Soon Roll By in 1932. This old stager has sat in a corner of the RAF’s Battle of Britain Hall since the day it was built. 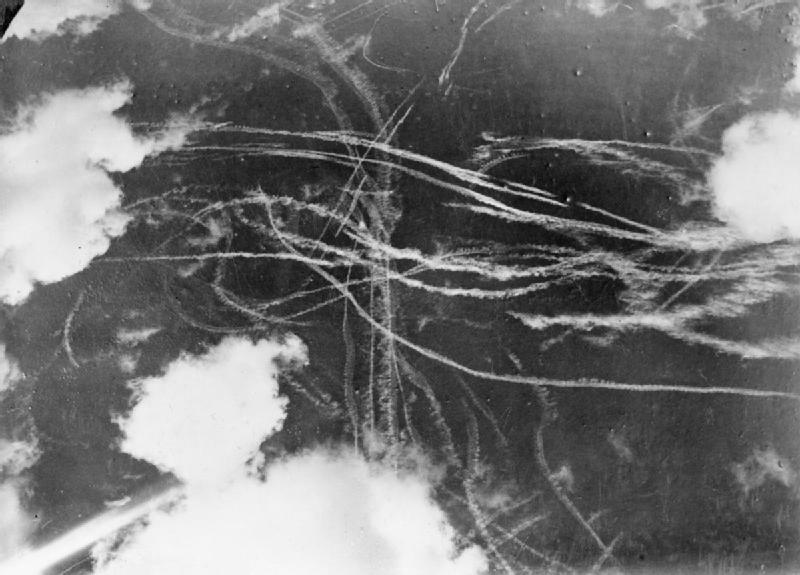 Two squadrons of Gladiators were sent to France in 1939 and not one aircraft survived the Luftwaffe’s assault when Hitler finally pushed west in May 1940. 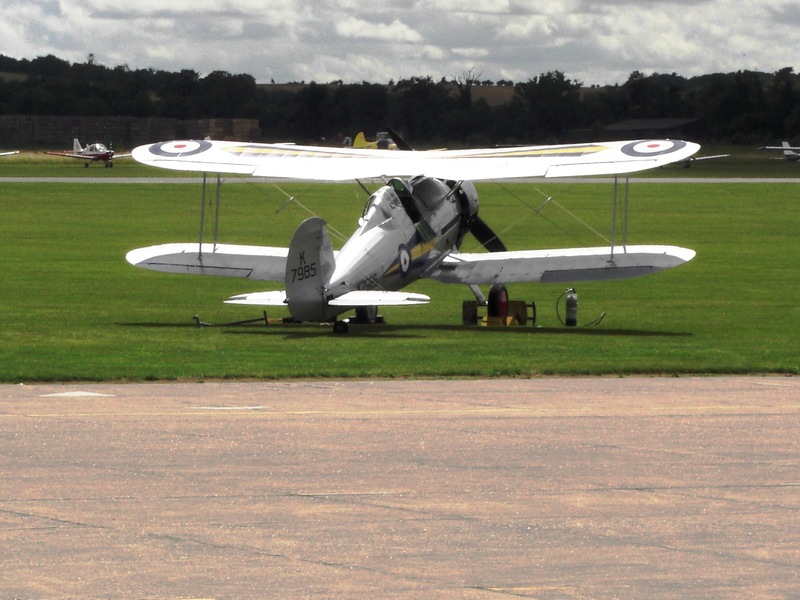 A further two squadrons were on the strength of Fighter Command during the Battle of Britain, hence the longtime presence of K8042 in the Hendon display. 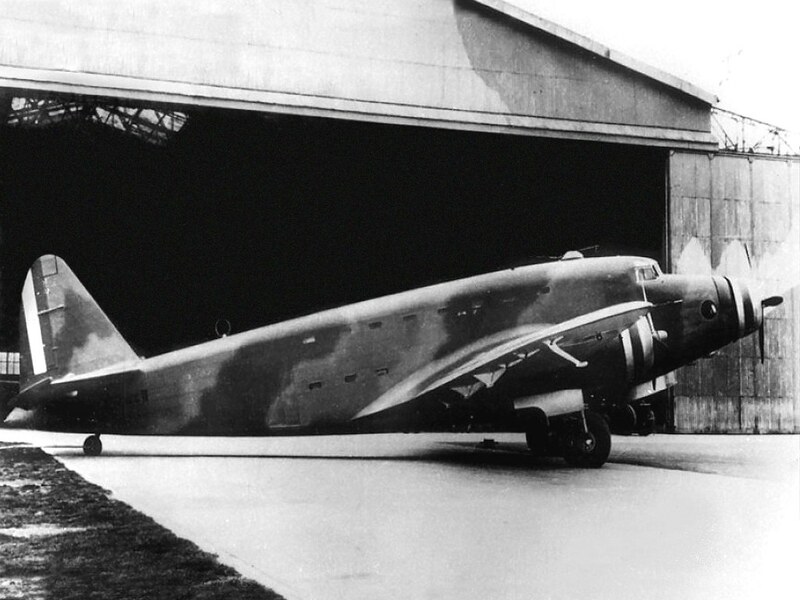 Delivered to the RAF in 1937, K8042 immediately went into storage, where she stayed until 1941. 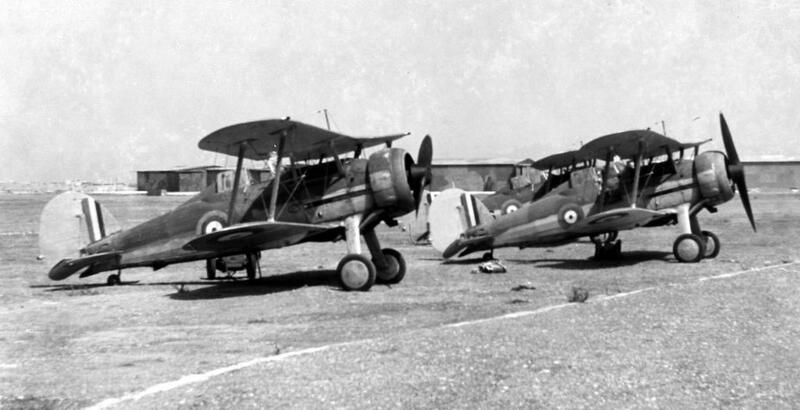 Gladiator aircraft were meanwhile making a name for themselves elsewhere in the world – most famously in the defence of Malta but also in Greece, North Africa and the bizarre but vicious little battle for control of Iraq’s oil fields where British and Iraqi forces both flew Gladiators against one another. It was at this time that K8042 emerged from storage to try out some of the improvised ‘enhancements’ being made in the field, such as recreating the six-gun ‘Bloodiator’ that was hastily thrown together in a desperate bid for more firepower on Malta. This was not a success – in fact spent bullet casings from the extra guns caused considerable damage! Thereafter the Gladiators were mothballed once again, although K8042 was used briefly for a propaganda film about British heroism in the defence of Greece. 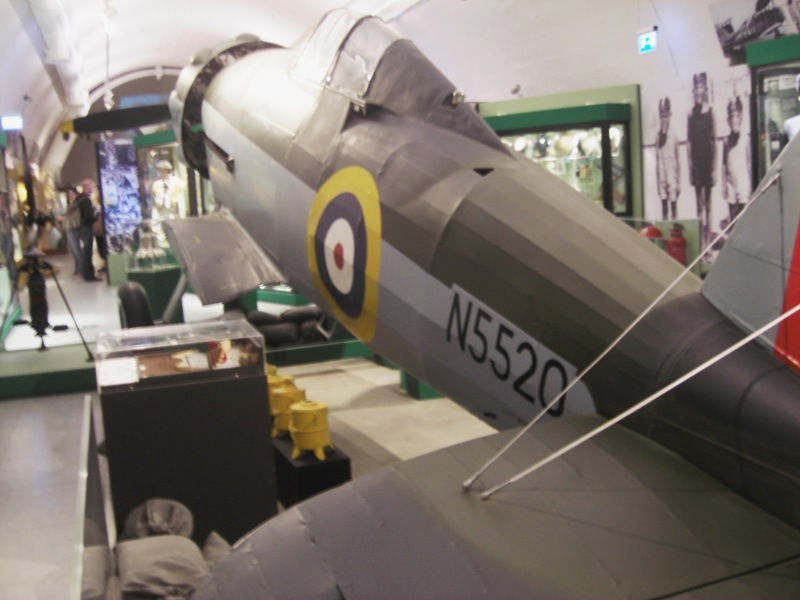 In this fictitious scheme she was stored for most of the next 25 years, save the occasional appearance for ceremonial duties, before being restored to pre-war colours in 1968 and then put on display in the new Battle of Britain Hall at Hendon in 1978. 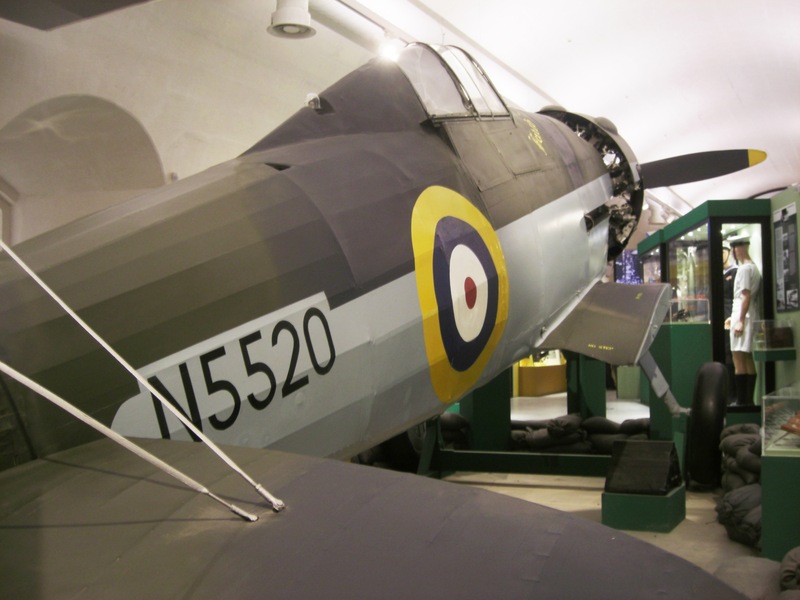 For more information on the Battle of Britain Hall at RAF Hendon, go to the website.